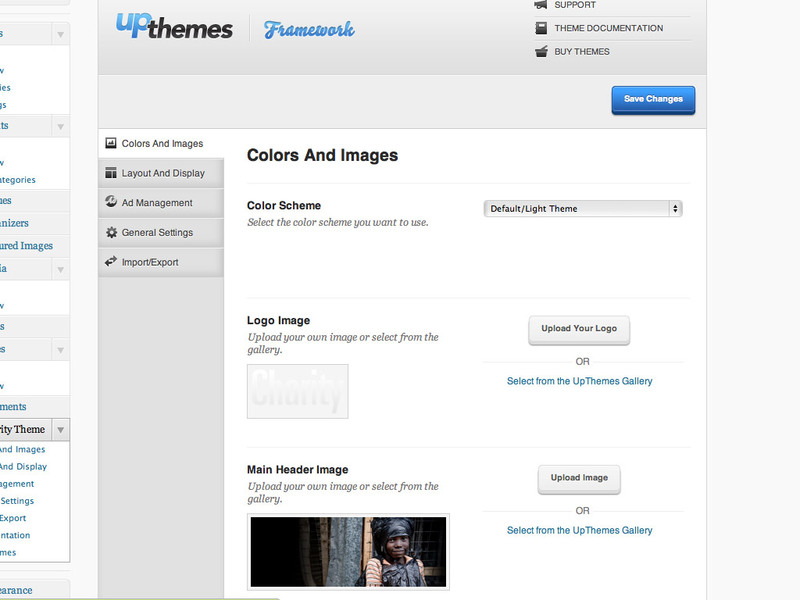 March 13th in Premium Themes by Wordpress Jedi . Charity organizations need to have a website too. While their focus should be on helping more people, websites can help these organizations get the word out about their causes and raise money for them. If you are part of a small charity organization, you can always use themes such as Charity Theme to build an online presence around your cause. 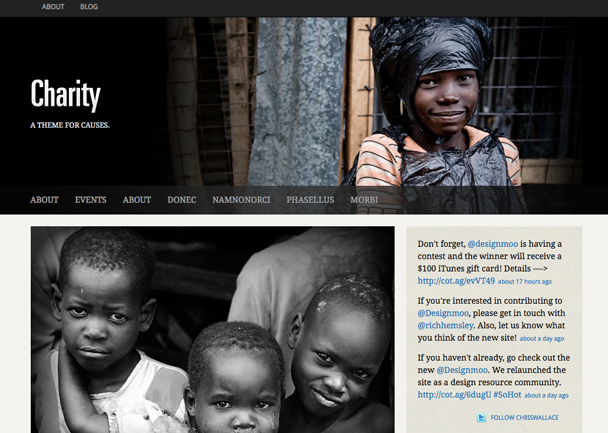 Charity Theme is a polished CMS theme that is designed strategically for non-profit organizations and charities. It is developed to help its users make the best first impression possible on their visitors. It is powered by UpThemes framework, allowing you to manage all your images and the look and feel of your website without knowing a whole lot about coding. The “Featured Images” section not only puts you in control of your top images on your website, it allows you to define the transition effect, delay, and length for them. 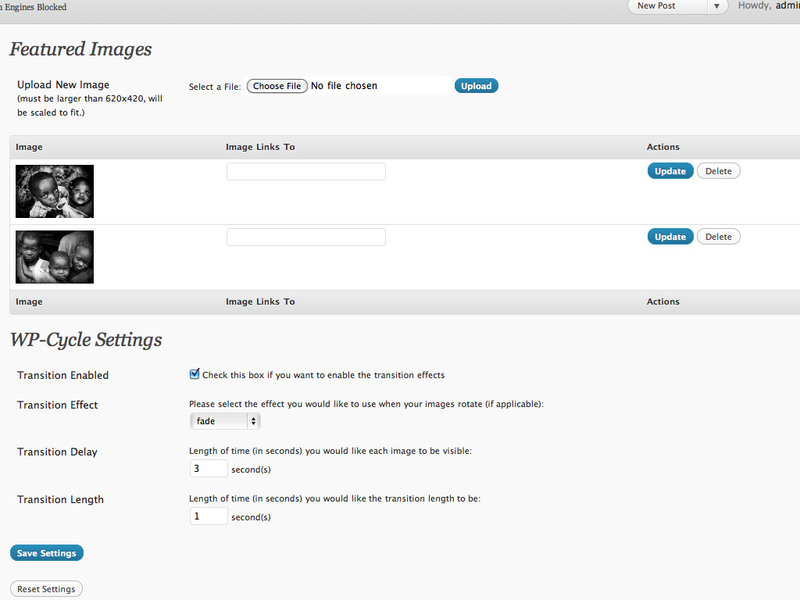 Users also have the option to change their theme’s skin and manage their ads from the back-end. Charity Theme takes advantage of Carrington Build, which is a powerful feature for those of you needing to make changes to your pages without actually messing with your code (makes it as easy as dragging and dropping page elements). Overall, Charity Theme is a versatile theme for those of you planning to build a presence for your cause online. It is highly customizable and does not require you to be a PHP master. Well worth a look.